Identity.com is an open source ecosystem providing access to on-demand, secure identity verification. 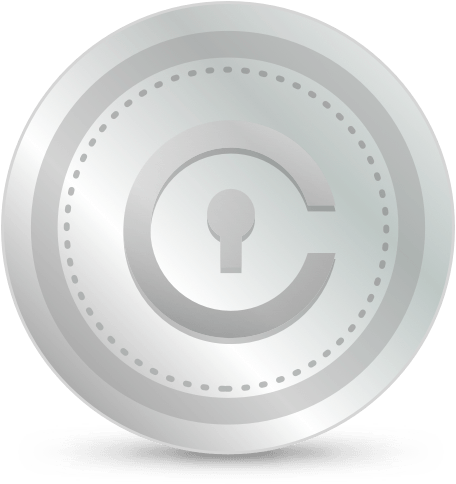 Governed by a staking mechanism designed to ensure compliance and good behavior within the ecosystem, Identity.com grants users, requesters, and validators around the world access to low-cost reusable identity verification powered by Civic tokens (CVCs). Smart Contracts and Blockchains are at the core of Identity.com. 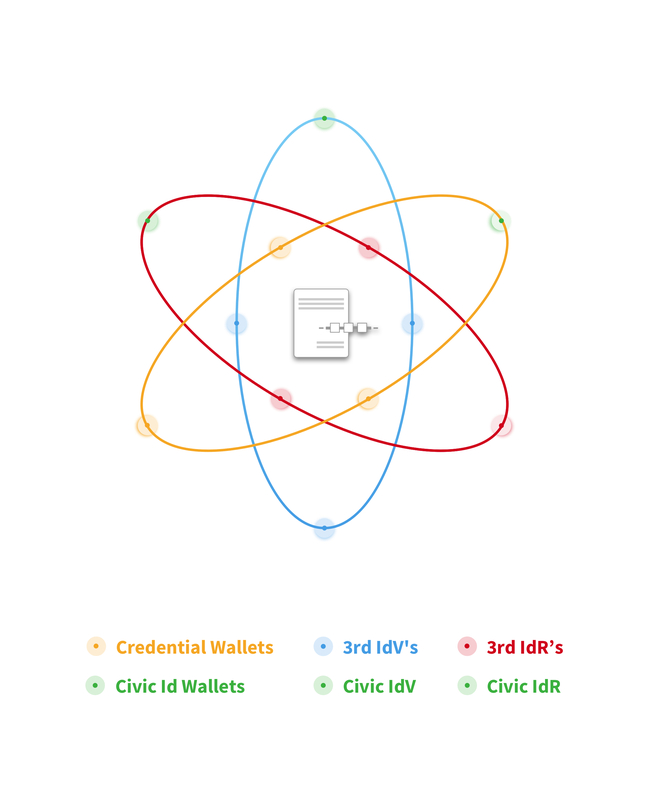 As the network grows, Civic will stop being the only player in the ecosystem and new Requesters (IdR), Credential Wallets (Wallet), and Validators (IdV) start entering the system and interacting independently in the marketplace. The User approaches a Requester to use a service or purchase a good. The Requester queries the Credential Wallet for the required PII attested by an acceptable Validator. Upon User approval in the Credential Wallet, the information is transferred to the Requester in exchange for access, and the Validator(s) that issued the attestation(s) get paid. A validation process occurs if no valid attestation is found in the Credential Wallet. This toolkit contains libraries and applications for Identity Requesters to connect to the ecosystem. This toolkit contains libraries and applications for Users to connect to the ecosystem. This toolkit contains libraries and applications for Identity Validators to connect to the ecosystem. Ethereum enables the execution and transparent, immutable record keeping of transactions on the blockchain. We chose Ethereum over other platforms due to its popularity and Turing complete programing language. This layer provides ready-made endpoints to enable Requesters, Credential Wallet Providers and Validators to focus on their business, as opposed to dealing with the complexities required when building interoperable systems. The Automation layer provides ecosystem participants with tools and methods to safeguard smart contract execution and maximize successful payments scenarios. Smart Contracts are fundamental to the decentralized nature of Identity.com. A collection of rules, automations and agreements ensure that everyone participates fairly and positively to the ecosystem, leveraging the power of the CVC token. A transparent ecosystem can only be built on open sourced libraries. These libraries are designed to enable ecosystem participants to easily and safely connect to the marketplace and participate in identity verification. The open source Applications provided here enable Requesters, Validators and Credential Wallet builders to focus more on running their business and meeting their requirements and less on coding on top of libraries or blockchains.